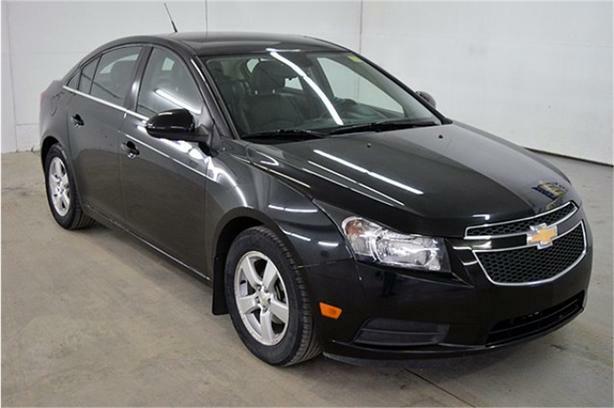 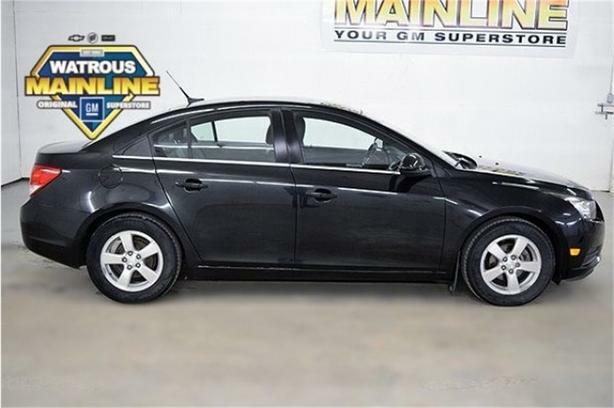 Check out this 2013 Chevrolet Cruze LT Turbo. 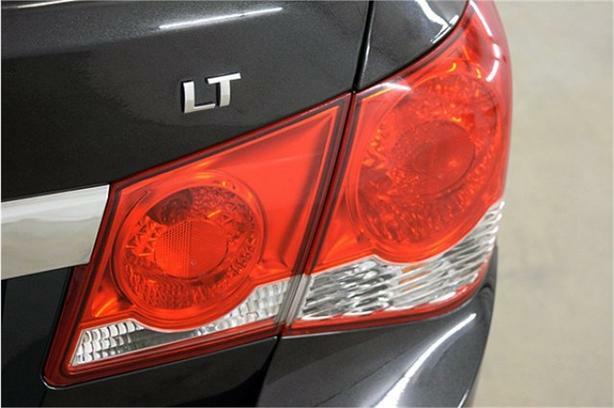 Its Automatic transmission and Turbocharged Gas I4 1.4L/83 engine will keep you going. 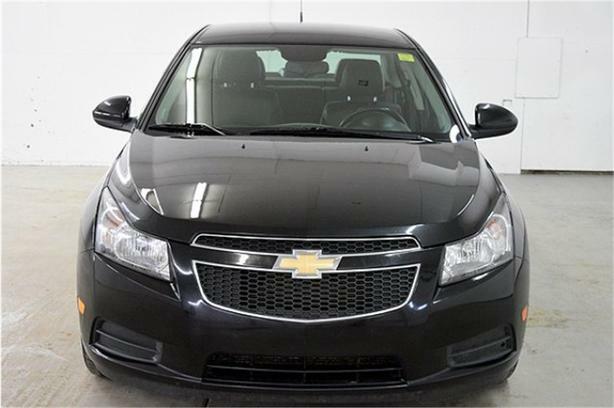 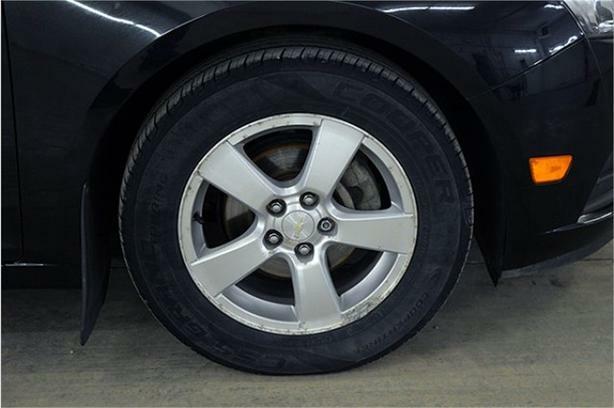 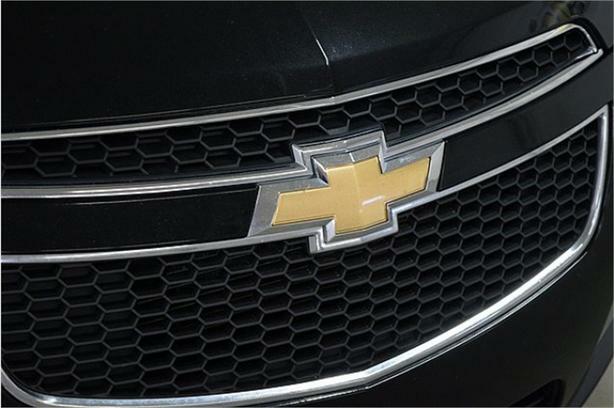 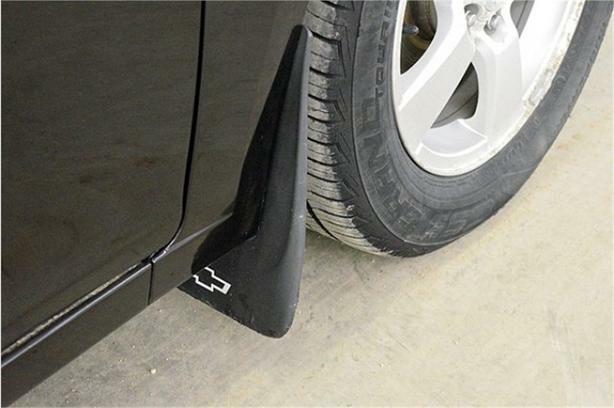 This Chevrolet Cruze features the following options: ENGINE, 1.4L, 4 CYL, MFI, DOHC, TURBOCHARGED, Windshield wipers and washers, variable intermittent, Windows, power, passenger and rear door express down, Windows, power, driver express up/down, Wheels, 16 x 6.5 5-spoke machined-face alloy, USB port *located in centre console*, Uplevel instrument panel cluster with chrome trim rings. 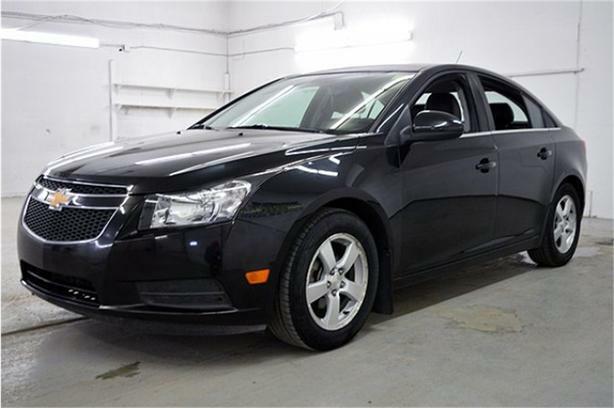 Stop by and visit us at Watrous Mainline Motor Products Ltd, 208 1st Avenue East Box 70, Watrous, SK S0K 4T0.